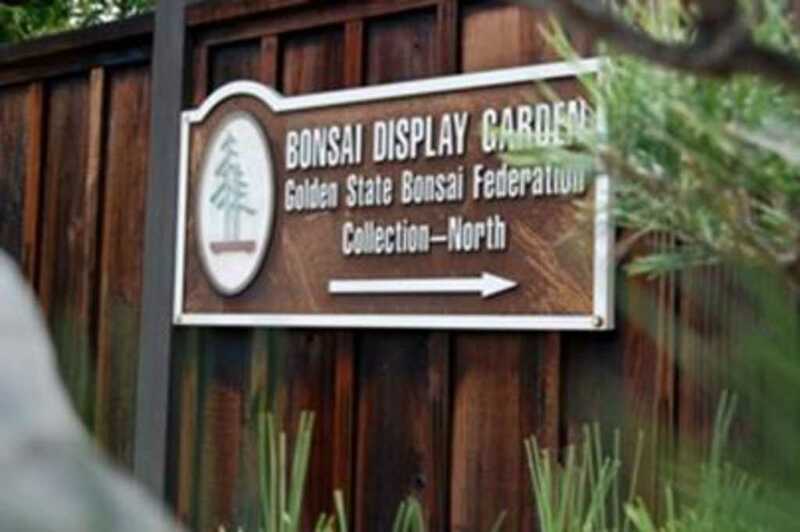 This is the permanent home of over 150 outstanding bonsai trees. 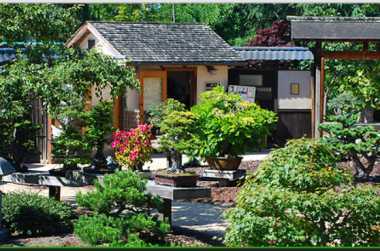 Bonsai, 'pot culture' in Japanese, captures the essence of giant trees and forests in miniature. Of particular interest is the Daimyo Oak, brought to the US in 1867.